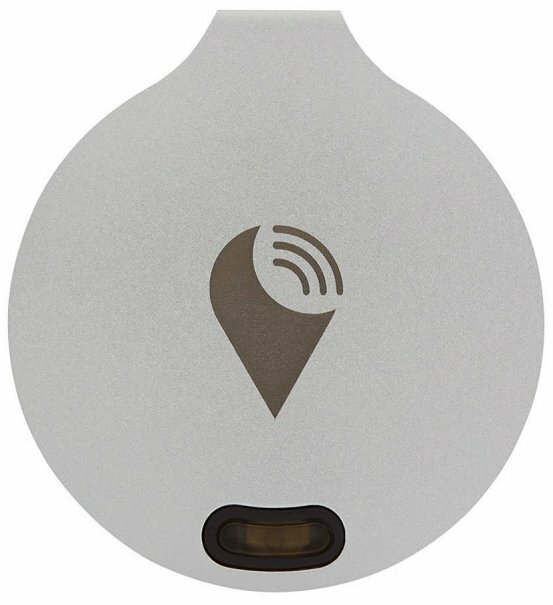 If you tend to lose things (like your keys, phone, or wallet), then you need a Bluetooth tracker. It can help you find lost or misplaced items using your Bluetooth connection. These tracking devices can quickly find your lost belongings, so you can get out the door more quickly. 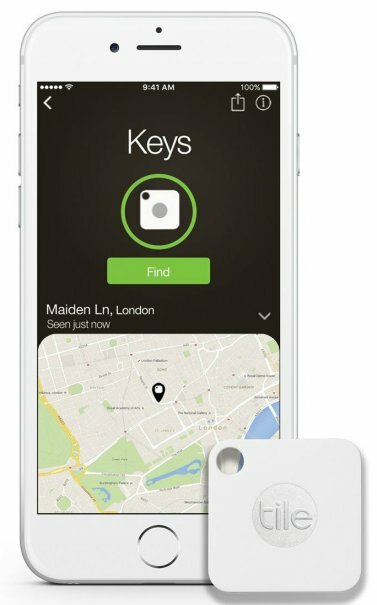 You can attach a tracker to your bike, electronics, keys, and anything else you tend to lose. You can even leave a tracker in your car, so you can always find your parking space when you’re shopping or using street parking. What Is a Bluetooth Tracker? A Bluetooth tracker is a small gadget that you can attach to important items that you’re worried about losing. Once you attach the tracker to your item, you can track it through the app. The tracker will emit an alarm so you can find your item in no time, or you can use a map on your device to find the item. It can save you time and frustration, making your life easier and less stressful. The Tile Mate is an updated version of the original Tile. It is now 25% smaller and has a hole in the corner, allowing you to easily hook it onto your keys or bag. It also now comes with four preset ringtones so you can customize the alarm sound. You can easily track an item with the free Tile app. The app automatically records the last known location of your item on a map, so you can quickly find it. You can also make it ring when you get close. The small tracker can also find your phone by making it ring, even on silent. The durable, reliable, sealed, waterproof tracker has a sleek design and very good range. The best part is that if your item is stolen, you can mark it as such on the app. Then, any Tile that is within range of your item can alert the network of your item’s location so you can get it back in no time. The non-replaceable battery lasts at least one year from activation. The Tile Mate works with Android and iOS devices, as well as electronics with Bluetooth 4.0. It is an Amazon best-seller and is recommended by Wired, PC Advisor, PCMag, The Wirecutter, TechCrunch, BuzzFeed, and USA Today. It also has outstanding online reviews, including nearly 1,000 five-star reviews on Amazon. The Tile Slim is another option that is a bit slimmer, so you can more easily carry it in your wallet. The TrackR bravo Generation 2 has a sleek, simple design. The coin-sized device has two-way tracking capabilities and a distance indicator to let you know when you’re getting close to your item. It can quickly find your phone by making it ring, even on silent, or you can login to the website to see its location on a map. Thanks to custom separation alerts, if you leave your item behind, both your phone and TrackR device will ring to notify you. The durable, effective tracking device has a one-year replaceable battery. You can also share important items with friends or family, so everyone can locate your items. The best part is that if your item is stolen, you can mark it as such on the app. Then, any TrackR that is within range of your item can alert the network of your item’s location so you can get it back in no time. In fact, TrackR claims to help find one million items every day. This is available in a range of colors. It works with iOS and Android devices with Bluetooth 4.0 and has Alexa integration. It is frequently recommended online by publications like The Wall Street Journal and Tom’s Guide. With the PROTAG Duet Bluetooth Tracker, you can manage multiple valuables at once. 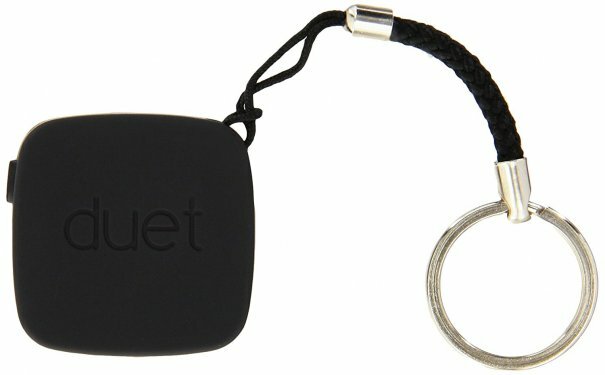 It has two-way tracking for valuables attached to your Duet and your phone. The compact tracker features a Smart Alert to alert your phone when items are left behind, a Smart Locator to record the last GPS location, and a Smart Radar to scan an area of 30 meters to find valuables. It also has mobile protection, which allows it to capture a photo of the thief and record the SIM number. The replaceable battery should last about eight months. This works with iOS and Android devices with Bluetooth 4.0. It is available in a range of colors. It is frequently recommended online by publications like The Wall Street Journal and Tom’s Guide. Some reviewers find the device to be faulty, but it is one of the most popular on the market. 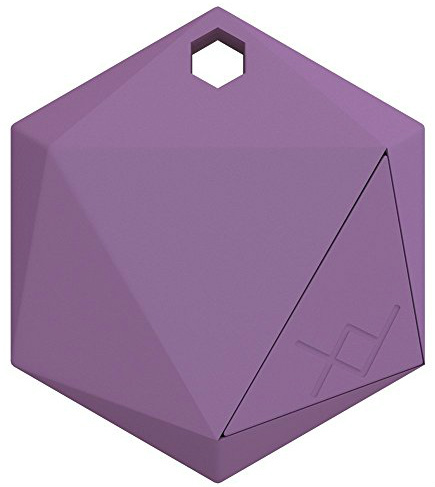 This started as a Kickstarter campaign and the XY3 3rd Gen Item Finder is now one of the most popular Bluetooth trackers on the market. The new XY3 is water-resistant and five times louder than before. The exclusive KeepNear notifications let you know when your item is out of range, so you’ll know if you’re leaving something behind. It can quickly find your phone by making it ring, even on silent, or you can login to the website to see its location on a map. The best part is that if your item is stolen, you can mark it as such on the app. Then, any XY3 that is within range of your item can alert the network of your item’s location so you can get it back in no time. The small, lightweight device uses a standard, easily replaceable CR2032 battery. This is available in eight different colors. It works with iOS and Android devices via a Bluetooth Low Energy signal. It has great reviews and is frequently recommended online. 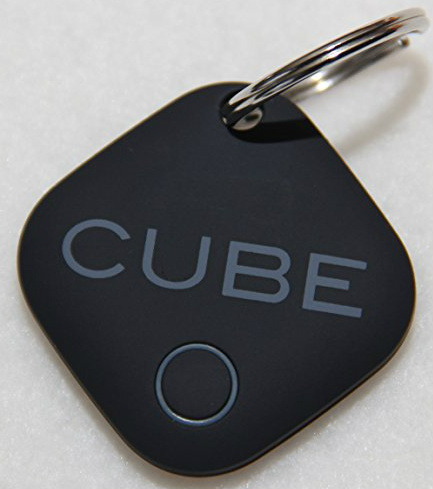 The CUBE uses a simple app to find your valuables in no time. It features the last known location on a map and uses Bluetooth to tell if you’re near your item, with up to 100-feet range. It also has a separation alarm to alert you if you left something behind. It can locate your phone with ring, vibrate, and flash, even if the app is not running. The waterproof tracker also works as a shutter button for your phone’s camera. It includes an extra battery, which should last you a year and can be replaced. This works with Android and iOS devices, as well as most Bluetooth devices. It has great reviews and is frequently recommended online. And those are our recommendations for the best Bluetooth trackers. As always, be sure to check Wise Bread's Buying Calendar to learn when and how to buy just about anything!